Eolsenegal have a new web site giving details of their services. 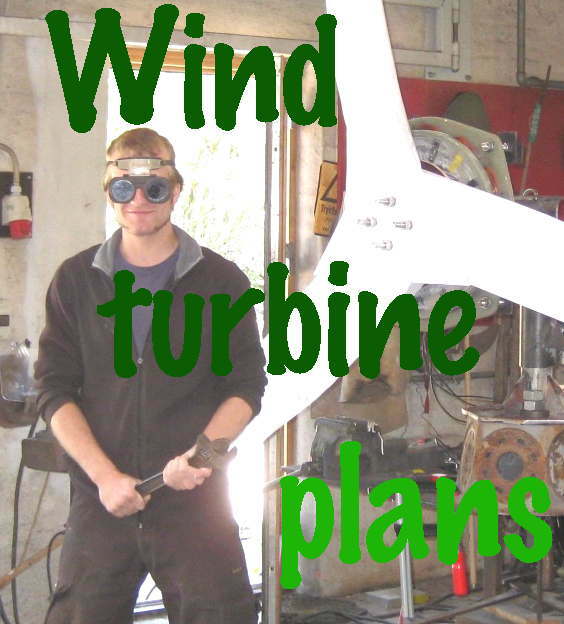 Wind turbines are built to my Recipe designs. This entry was posted in developing world, France, People. Bookmark the permalink.